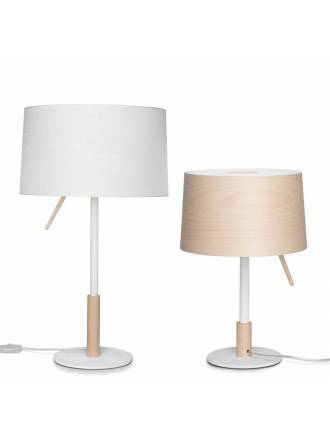 The lamps of nordic design are one of the current trends with more success in lighting. 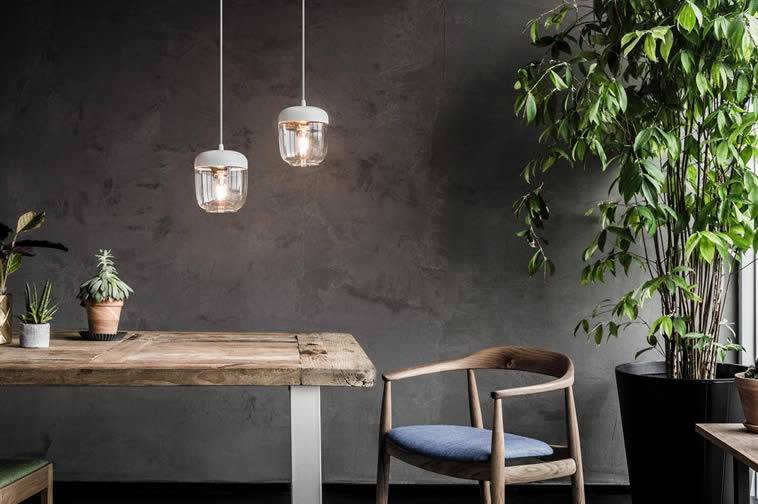 Nordic lamps use natural materials in their manufacture and help create bright environments with the ability to transmit serenity and calm. 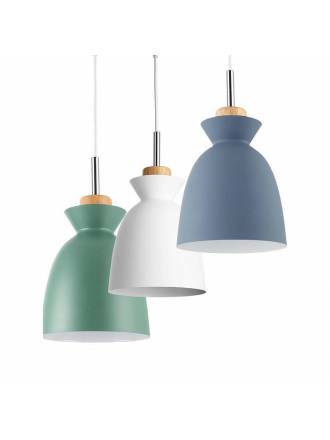 Discover in our catalog the latest in nordic ceiling lamps ideal to give a touch of style and color to your home. 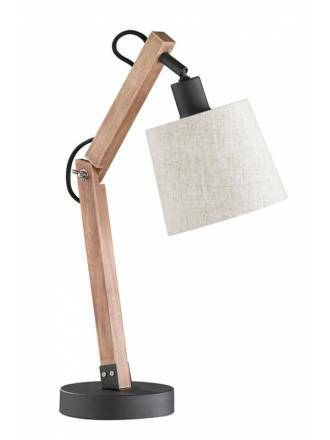 If you are also looking for that wall lamp or nordic floor lamp that has fallen in love with you because of its original and different design, surely we have what you are looking for. 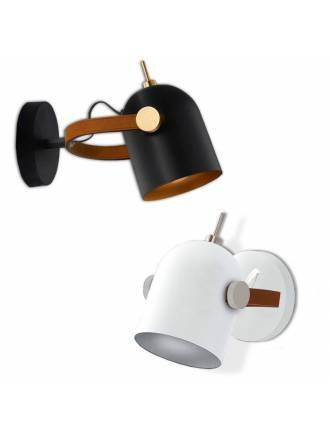 ACB Lisa wall lamp 1L E27. 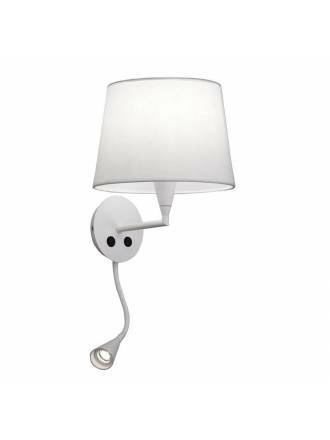 Manufactured in white metal and fabric lampshade. 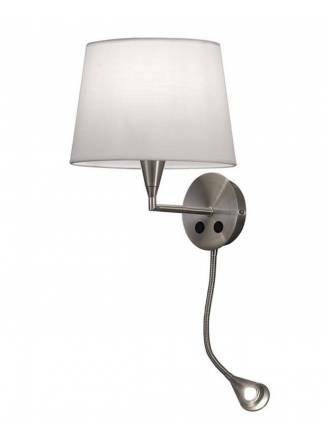 ACB Lisa wall lamp 1L E27 + LED reader manufactured in satin nickel metal and fabric lampshade. 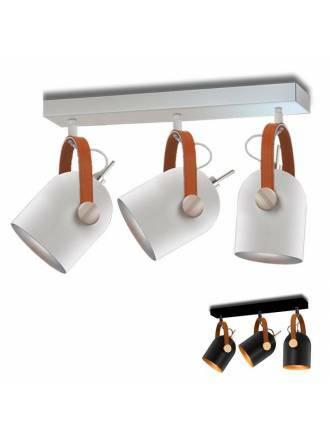 ACB Lisa wall lamp 1L E27 + LED reader manufactured in white metal and fabric lampshade. SCHULLER Adame 3L E14 surface spotlight. 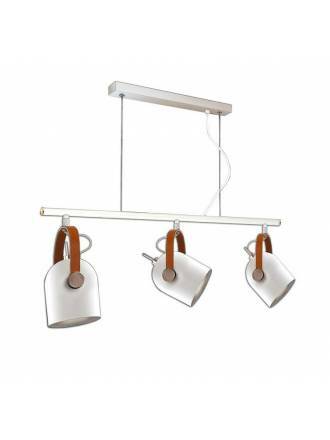 Made of aluminium with adjustable diffusers and handles covered in leatherette. 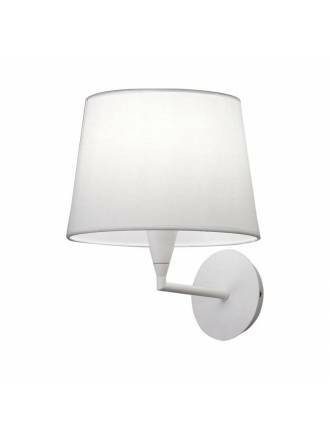 SCHULLER Adame 1L E14 wall lamp. Made in aluminium with handle covered in brown imitation leather. 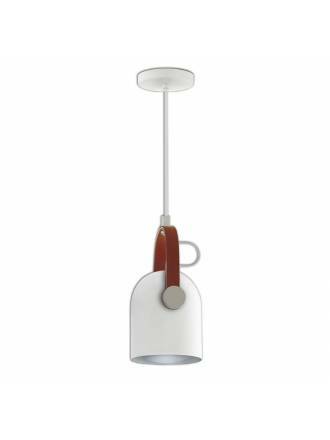 SCHULLER Adame 3L E14 pendant lamp. Made of aluminium with handle covered in brown faux-leather. 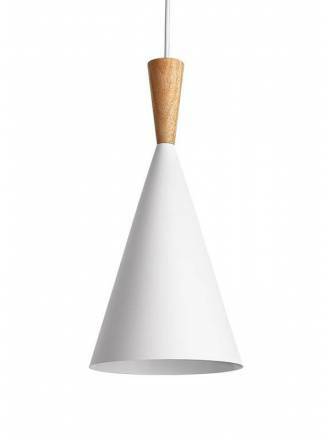 SCHULLER Adame 1L pendant lamp. Made of aluminium and handle lined in brown faux-leather. FARO Tender LED 24w ceiling lamp. 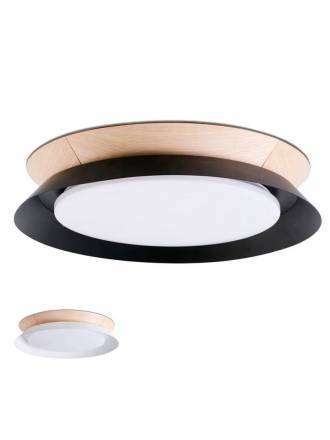 Made of aluminium with decorative detail in wood and white opal acrylic diffuser. MASSMI Infinito Nordic 3xE27 pendant lamp. Shade made of natural wood. Height adjustable. JUERIC Moss pendant lamp. 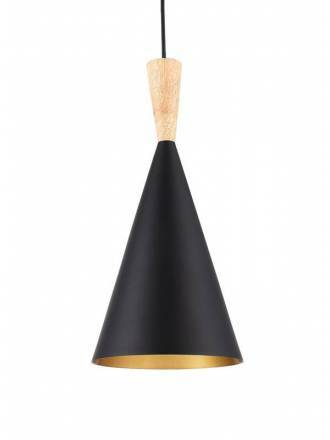 Base and lampshade in black metal with gold inside. Elegant wood detail. 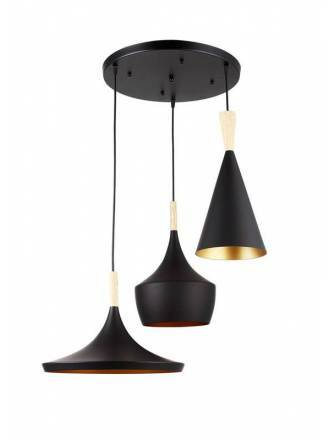 JUERIC Moss pendant lamp. 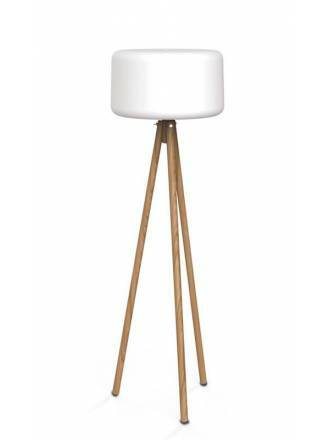 Base and lampshade in white metal with an elegant wood detail. 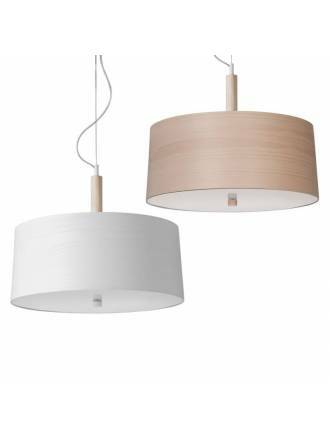 JUERIC Voss pendant lamp. Made of metal with 3 different colors to choose and detail in wood. 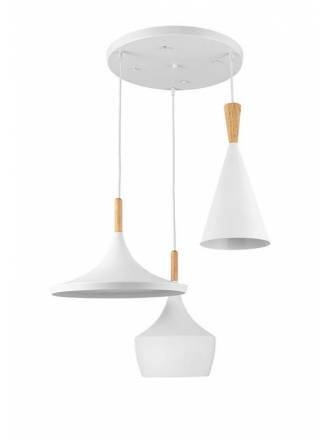 JUERIC Aros pendant lamp. 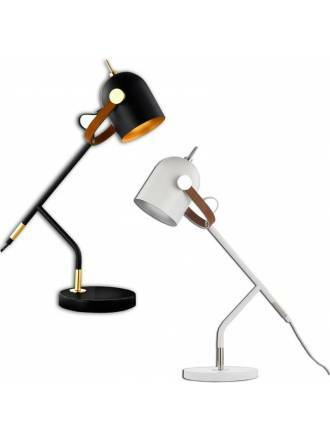 Base and lampshade in black metal with gold inside. Elegant wood detail. 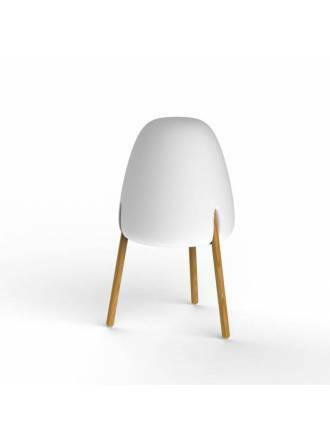 JUERIC Aros pendant lamp. 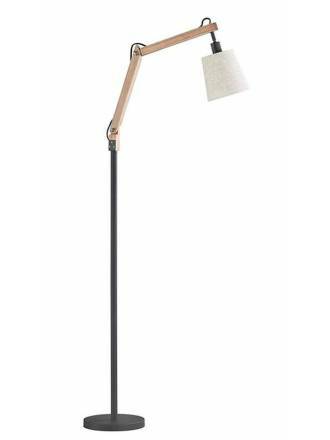 Base and lampshade in white metal with an elegant wood detail. 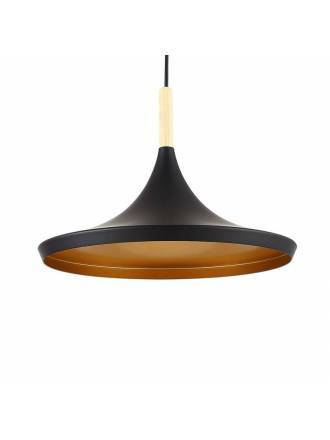 JUERIC Eyra pendant lamp. 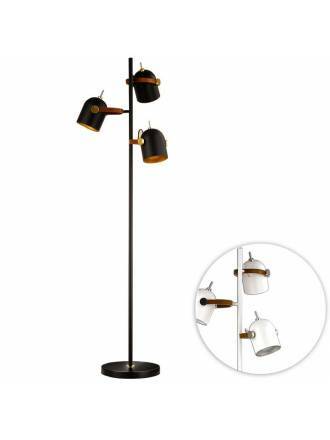 Base and lampshades in black metal with wood detail. Independent height adjustment. ACB Neus wall lamp LED 10.5w. 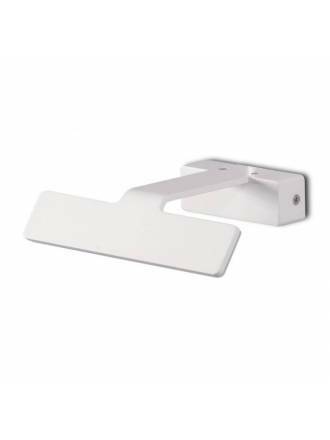 Manufactured in white textured steel and acrylic diffuser. 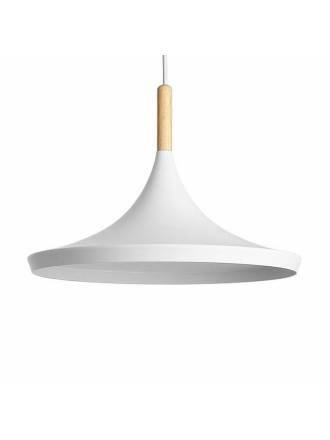 JUERIC Eyra pendant lamp. Base and lampshades in white metal with wood detail. Independent height adjustment.